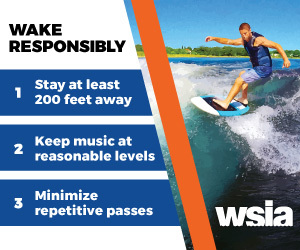 Relive the 2019 WSIA Summit through our video recap. We'll see you next year! The annual Leadership Awards is a ceremony that recognizes industry leaders and top performers for the year. Epic snow conditions and productive meetings took place in Steamboat Springs, Colorado, where over 200 industry professionals gathered for the annual WSIA Summit. Thursday night, Summit attendees will have the pleasure of listening to Keynote Speaker Grant Korgan talk about his life journey. Help us continue to grow our annual participation drive with a donation to the #PassTheHandle initiative! Check out the highlight video of the 2017 WSIA Summit produced by Emily Dale.